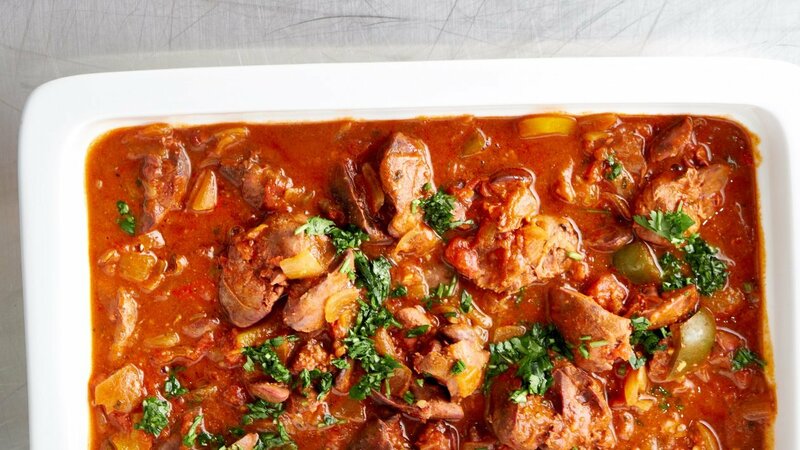 Clean and wash the chicken livers. 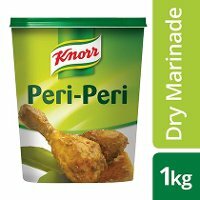 Mix together the Knorr Peri-Peri Marinade, water and chicken livers and allow to marinate for 15 minutes. Roughly chop the onion. Crush the garlic. De-seed and cube the peppers. Heat the oil in a pan and fry off the onions, garlic, peppers for 2 minutes. 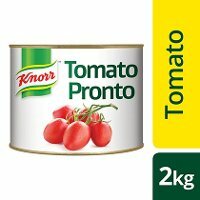 Add the Knorr Tomato Pronto and allow to simmer for 5 minutes on a low heat. Add the marinated chicken livers and the liquid from the marinade to the tomato mixture and allow to simmer on medium heat for 15 minutes, until the livers are cooked through.